The DS 7 was conceived to be a DS and not a rework of a vehicle under development for sister brand Citroen. BEIJING — The first crossover of the PSA Group’s near-luxury brand already has hit its pricing target in Europe, said Yves Bonnefont, DS Automobiles CEO. 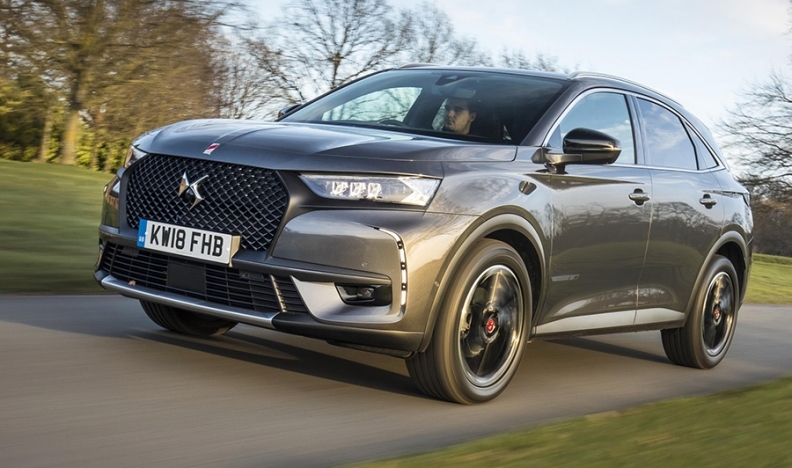 “The net transaction price of the DS 7 Crossback in Europe is on par with the model we had benchmarked, the Audi Q3,” Bonnefont told Automotive News Europe on the sidelines of the Beijing auto show earlier this week. The DS 7 — the first model conceived since day one to be a DS and not a rework of a project already under development for sister brand Citroen — is opening the second phase of the brand’s construction. “We will have a range of six new models, three crossovers and three between hatchbacks and sedans, and we plan roughly a launch a year,” Bonnefont said. DS will complete the launch of each new model worldwide within six months after the first market gets it — normally, the brand’s home market of France. To herald the positioning of the top brand within the PSA Group, DS will be the first marque to launch a gasoline plug-in hybrid, most likely next year on the DS 7, as well as the first to offer a pure battery electric model. DS’ first full-electric car will be underpinned by the new Common Modular Platform (CMP) that PSA co-developed with its Chinese partner, Dongfeng Motors. Bonnefont declined to comment on press reports that hint DS will launch a small crossover based on the CMP architecture at the Paris auto show in October. By the end of the summer, all European DS dealers will have standalone operations, even though over 80 percent of DS dealers also sell other PSA brands. “Over time we will have more DS dealers that are new to PSA as we received an increasing number of requests from other brands’ dealers to also open a DS store “ Bonnefont said. 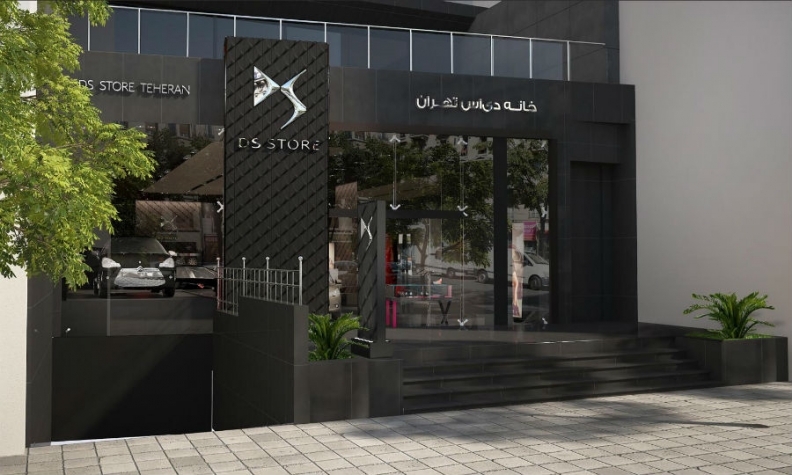 Despite its strong roots in France, the DS store that so far has sold the most DS7s is in Tehran, Iran. “Our Tehran dealership already sold over 140 units, while the best DS store performers in Europe are at about 100 units in two months,” Bonnefont said. The DS 7 carries the same dealer margin as a DS 3. But given the DS 7’s higher transaction price, it delivers a dealer about three times the DS 3’s contribution. The DS brand is doing well in Iran where consumers favor French high end brands. Shown is DS store in Tehran. “In Europe, transaction price for a DS 7 is about 48,000 euros, while the DS 3 — by far our best-selling model — stands at about 15,000 euros,” Bonnefont said. DS’s vehicle sales fell 6.7 percent in the first quarter, PSA reported on April 18. The DS 7 was the brand’s second-best selling model with 3,169 units sold, trailing the DS 3, which sold 5,742, down 17 percent. The DS was not on sale in the same quarter last year so there is no comparison figure.